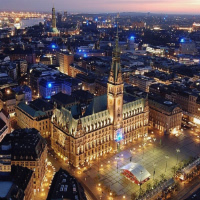 Hamburg is Germany`s second-largest metropolis, one of Europe`s biggest ports, and the greenest city in Europe, lush with vegetation, parks, gardens, canals, and lakes. 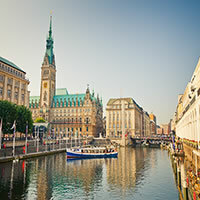 Elegant and cosmopolitan, Hamburg is now a city of palatial office buildings, magnificent promenades, international musicals, extravagant shopping malls and the famous Reeperbahn and St. Pauli. 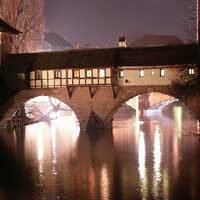 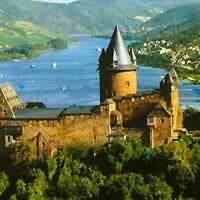 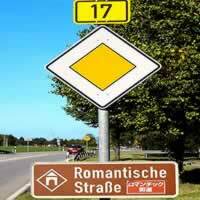 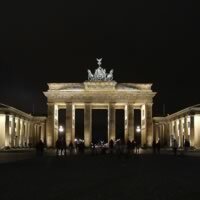 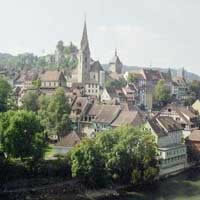 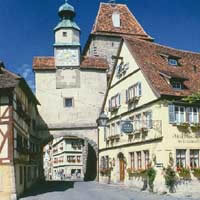 Visit Franfurt, Bremen and Hamburg with a rent a car. 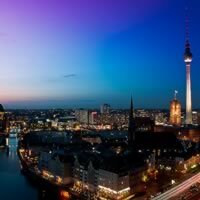 Combine Berlin, Hamburg and Cologne with the ICE Train. 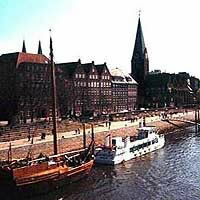 Visit Franfurt, Cologne, Bremen and Hamburg with the ICE train. 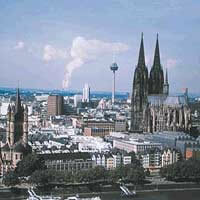 Visit Franfurt, Cologne and Hamburg with the ICE train. 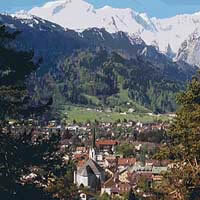 Combine Frakfurt, Cologne, Hamburg, Berlin, Dresden, Nuremberg, Wurzburg, Munich, Baden Baden, Heidelburg and Frankfurt with teh ICE and IRE Trains. 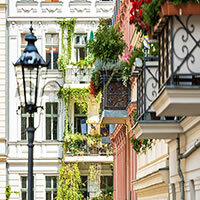 Visit Frakfurt, Cologne, Hamburg, Berlin, Wurzburg, Munich, Salzburg, Vienna, Innsbruck, Munich, Heidleberg and Frankfurt with the ICE and IC Trains.